The historical significance of the soul has, however, been contested since the age of Enlightenment, when the scientific explanation of the world prevailed. Consequently, some people claim that the soul is reduced to a religious concept and subject to belief, while others assert that it has been replaced by the psyche of modern psychology, something irrational and subject to therapy. But this reduced significance seems contradicted by the central position the soul holds as a motif in modern literature, from Dostoyevsky and Hamsun to Virginia Woolf and John M. Coetzee. This book tells the reader how the depiction of the soul in fictional literature and the conception of it in philosophy have formed the images and stories of the soul in Western culture that we still carry with us as a palimpsest that has been imprinted on our minds. Since we live in a multicultural global age, the conception of the soul in Buddhism and the Islam of Arabic culture is also discussed. By this actualisation, the book demonstrates how one has to understand “the other ones”, the strangers, in order to understand oneself – which is the final goal of this intellectually stimulating book. Ole Martin Høystad (b. 1947) is professor em. of interdisciplinary cultural studies at the University College of Southeast Norway. 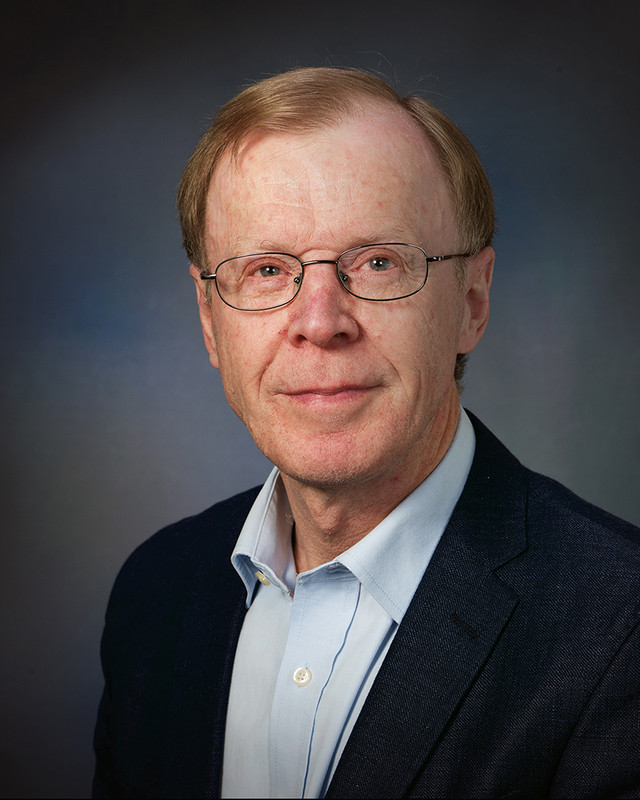 He has also been professor at the University of Odense, Denmark. He holds a PhD in Scandinavian Literature. 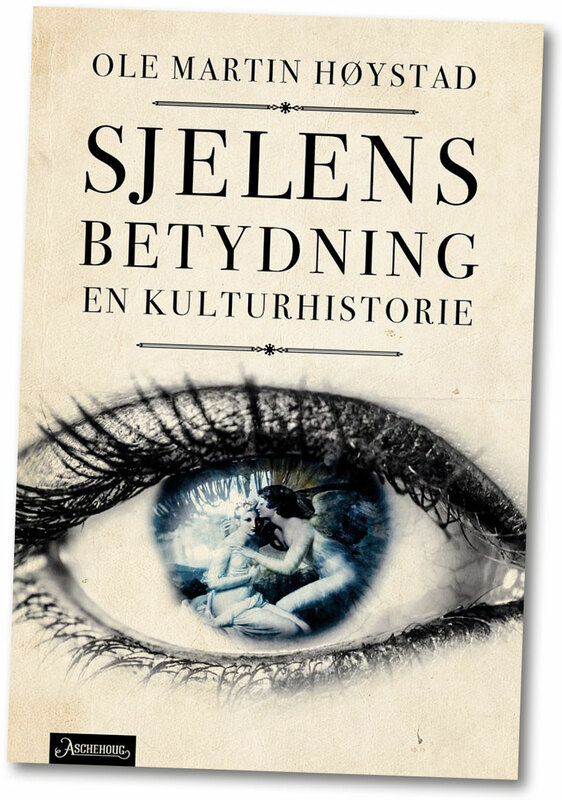 Høystad has published several books on literature, philosophy and history of culture. In 2008 he was co-author of the first Scandinavian introduction to cultural studies, Nye kulturstudier (New cultural studies, published also in Danish in 2010). In 2003 he published Hjertets kulturhistorie (a second expanded edition in 2011), published as A History of the Heart by Reaktion Books in 2007. Besides English, the book has been translated into German, Spanish, Italian, Russian, Korean and a number of other languages as one of the most translated Norwegian books of non-fiction. Rights sold to Germany, Denmark, Russia, The Netherlands, Serbia.